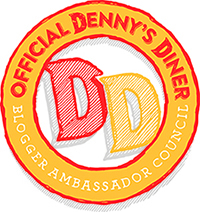 Note: I am participating in a compensated campaign as a Denny’s Ambassador. All opinions in my posts are entirely honest and are mine and my family’s. There’s nothing quite like a classic, is there? 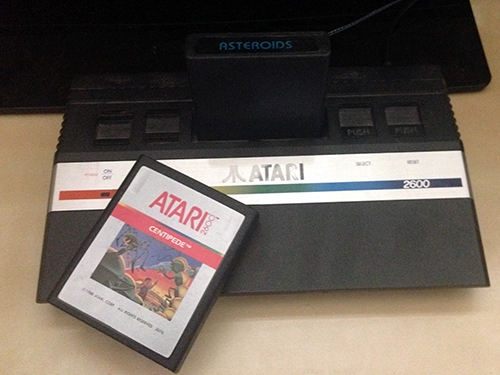 My husband is a big gamer and he had to have the Atari 2600 system in his collection, along with some of the classic games like Centipede and Asteroids. Of course, Denny’s is another classic that’s been around even longer than the Atari, so it just makes sense for the two to team up to bring us something deliciously fun: classic Atari games remastered with a tasty twist. Hashteroids – You’re aboard the SS Denny’s Condiment Transport ship and the mission is clear: deliver 40 tons of condiments to the 4th planet in sector 7d. Centipup – Once upon a time, a young boy named Danny came across a bottle of syrup and with just a slight squeeze the bottle’s sticky contents had the power to turn anyone or anything into a fried egg. 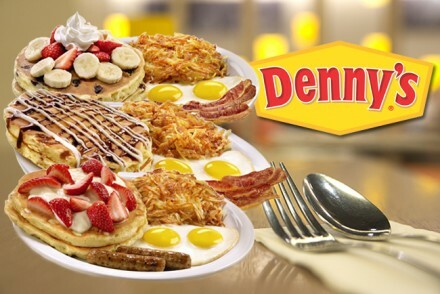 Take-out – A wall made entirely of delicious Denny’s breakfast items appears blocking all the take-out orders from their rightful owners. The only way to feed customers is to break down that wall! If you’re wondering how to get your hands on these fun games, I’ve got great news for you – they’re free through the Denny’s app! 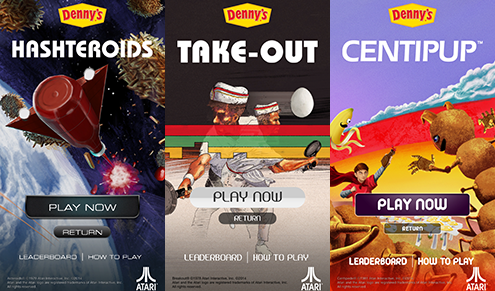 The remixed Atari games are just one of several new features available on Denny’s recently refreshed “Build Your Own” mobile app, which allows users to build and personalize their app exactly how they like, from their homepage layout to a variety of themes. 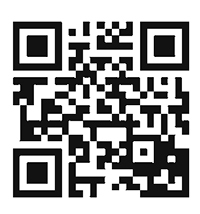 I have an iPhone, but the app is available on Android devices, too. Love this fun video promoting the games – doesn’t it just take you back to when you played the originals? We had to go check this out for ourselves, so we met up with some friends at our local Denny’s on Tuesday – which also happens to be when our location offers FREE kids’ meals, making it really affordable for our family of five. Jackson noticed the sign for the games and was excited to find out I had already downloaded the Denny’s app on my phone for the kids (and me and Brian!) to play. 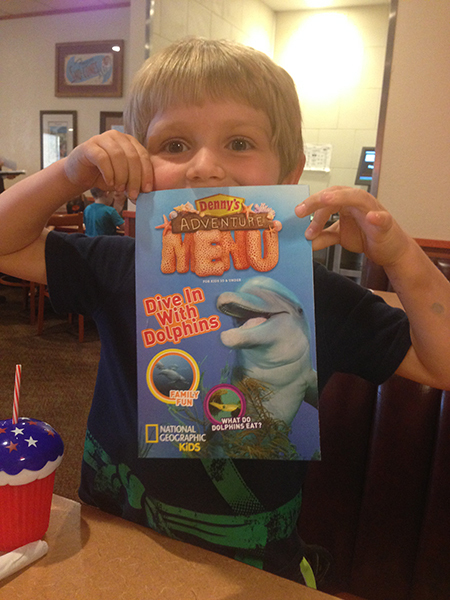 Colin noticed that there was a new animal featured on the kids’ menu and wanted me to take a picture of him with it. 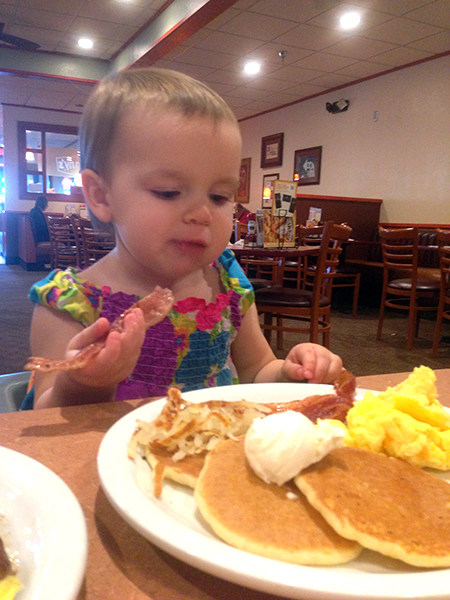 Everyone in our family eats well at Denny’s, even the littlest of our crew! 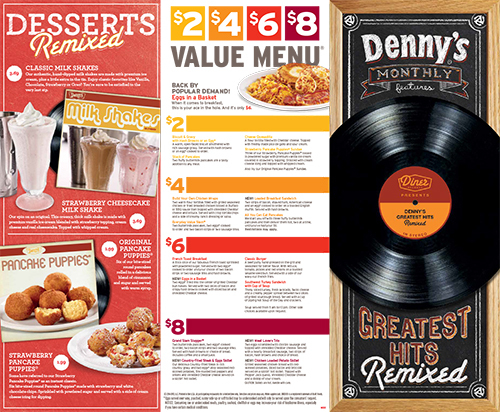 And be sure and stop in for some of the deliciously remixed “Greatest Hits” on the Denny’s menu, too! Pancakes That Will Make Your Family Flip! Denny’s Denny’s = Win Win! We had an Atari and I played it all the time, How neat about Denny’s! 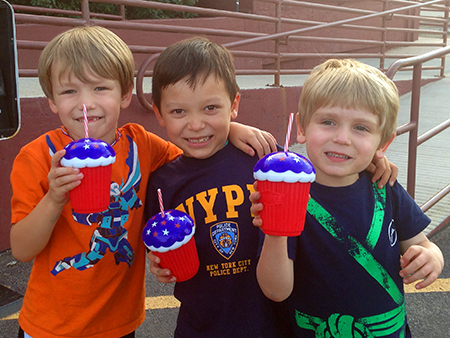 Man all that food looks so tasty, and their cups are adorable!!!! We love Denny’s, but there aren’t any around me. We always look for them when we travel, though. Playing Atari games is flashback fun! 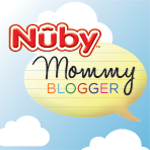 I’ll be downloading that app, and I love their breakfast goodies! 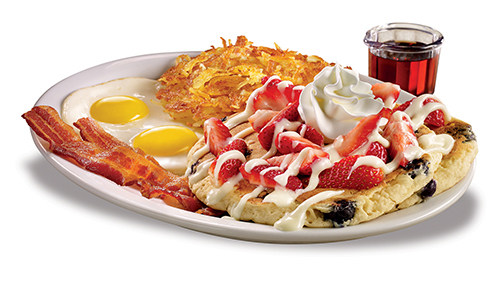 Denny’s has delicious breakfast – a definite family favorite! My husband would love that app. I love the idea of the throw back food, I will have to visit and try this. How neat. These look like lots of fun! That app looks like so much fun! I had an Atari game system as a kid. Love this! How fun and a great way to beat the boredom while waiting for food. We eat at Denny’s while traveling a lot. Great place! Congrats on being a Denny’s ambassador! 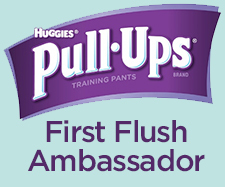 I am one for South Florida and we are having so much fun with the program. I just took my daughter to try the red white and blue slam today! That is AWESOME! What could be better than two old school favorites getting together? 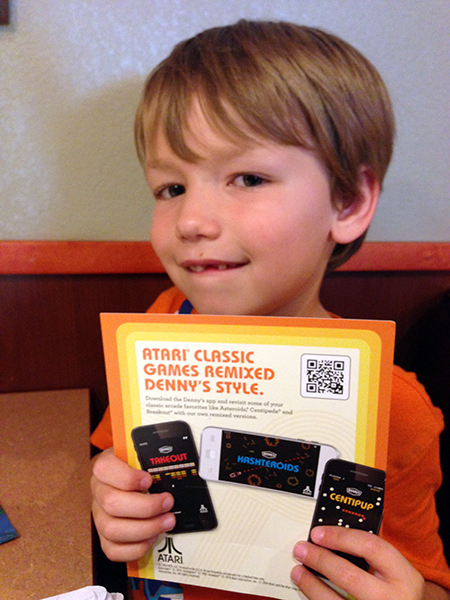 Denny’s and Atari… genius. That is so cleaver and delicious at the same time – you had me at Atari! I love how they brought Atari back. I remember playing the game when I was younger. That brings back memories! Those were the good old days! I so have to take my kids there for this menu! Those look like fun games, and I just had the Baja Moons Over My Hammy yesterday at Denny’s. It was very good! My kids love going to Denny’s. The remixed “Greatest Hits” menu looks tempting. I loved Atari as a child and Dennys! I wish they didnt close our store down! Memories of the 80’s and my Atari! Ok, so those old “atari” games are just so stinking cute! I loved Atari games! Love this blast from the past. My Atari was awesome! Denny’s and Atari! Who woulda thunk? This is a great idea though. The family is gonna love this. 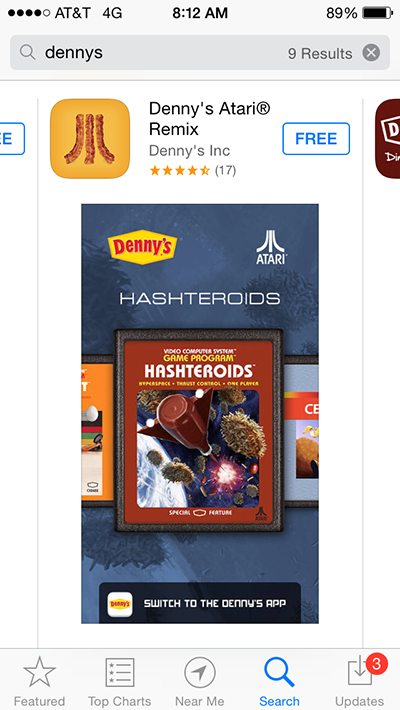 I never knew Dennys had an app, or that they had games!! Looks like you all had a great time, what a great family restaurant to take the kids too. That is so cool! 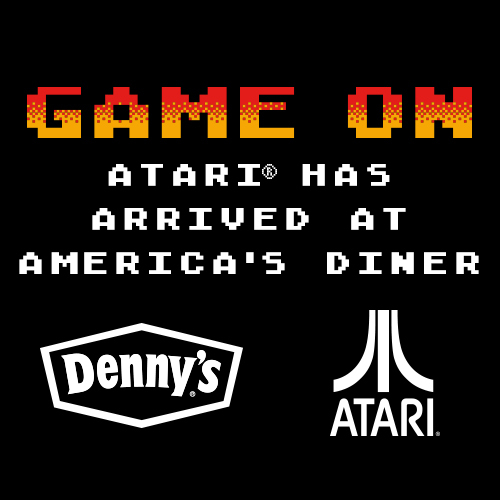 I love the old Atari games (I’m a child of the 80’s) and Denny’s has always been one of my favorite spots to grab a delicious breakfast! This looks like soooo much fun! Love it! 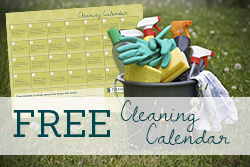 Summer Savings with Healthy Essentials!